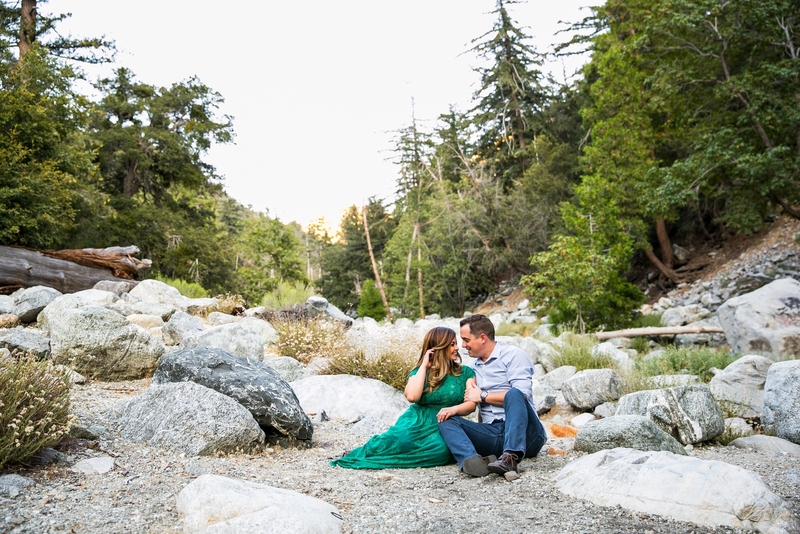 Mt Baldy has been a nearby adventurous getaway for us. 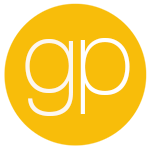 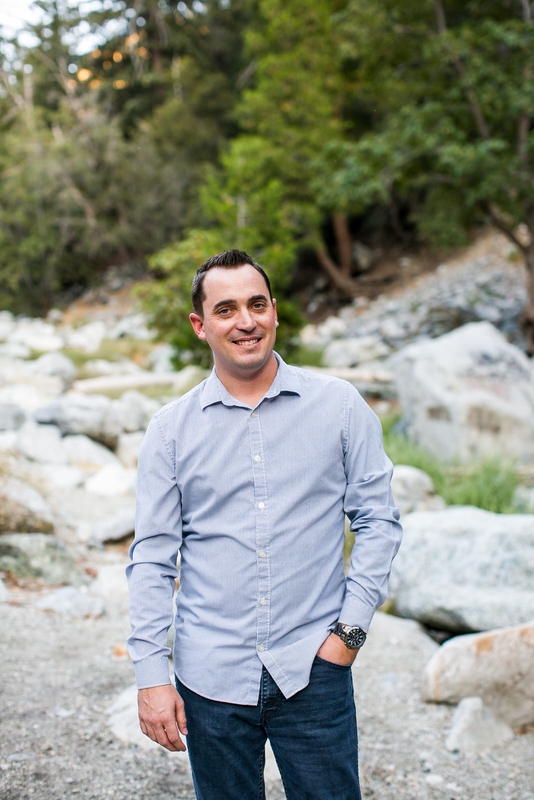 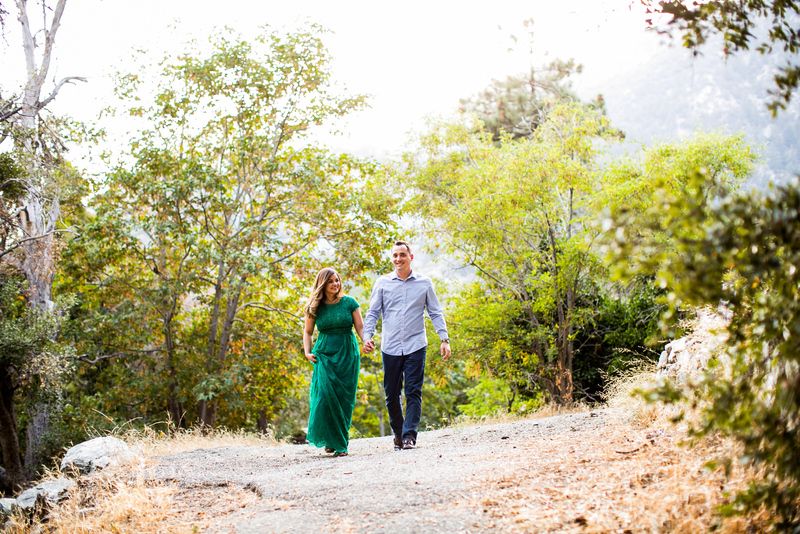 From hiking up Devil’s Backbone, to hanging out at the ski slopes, and now capturing Anabel & Doug’s engagement session. 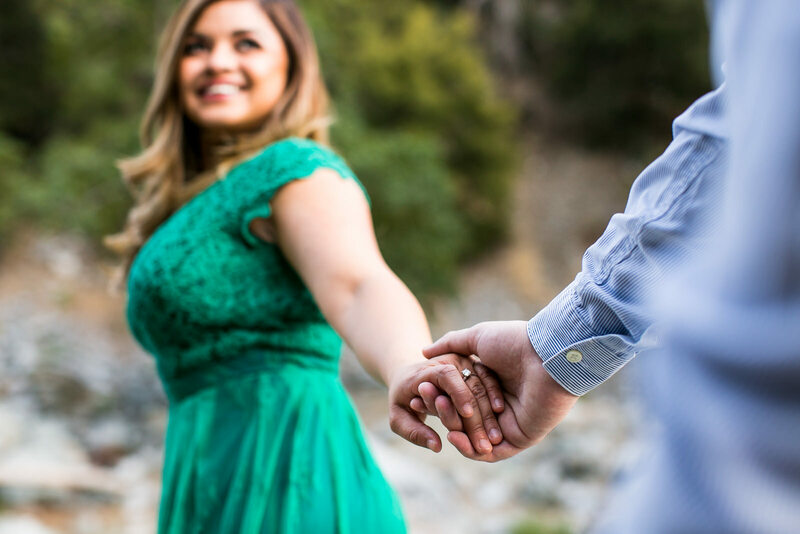 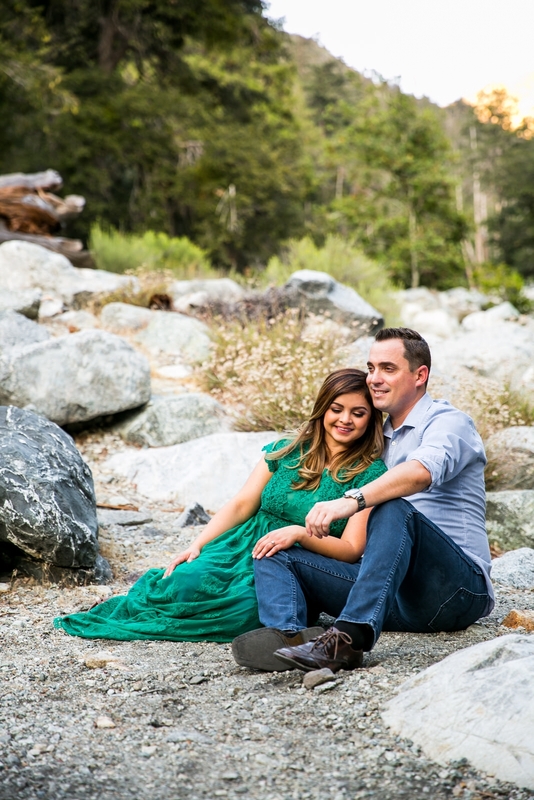 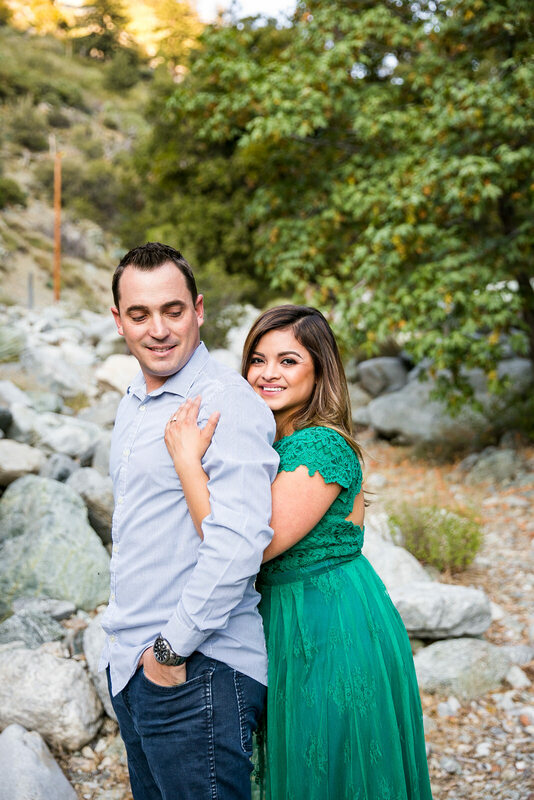 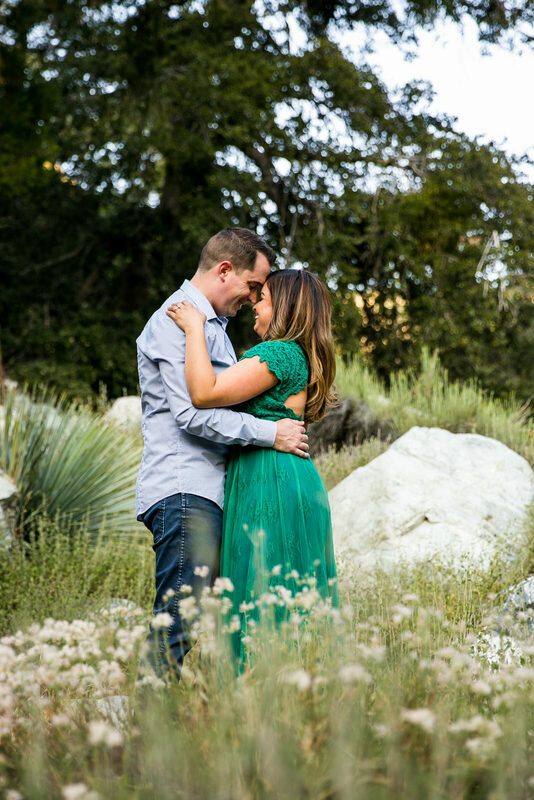 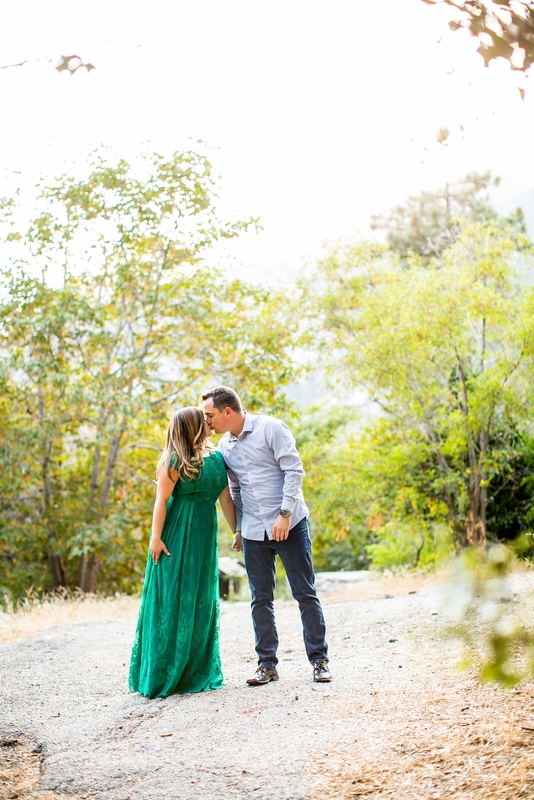 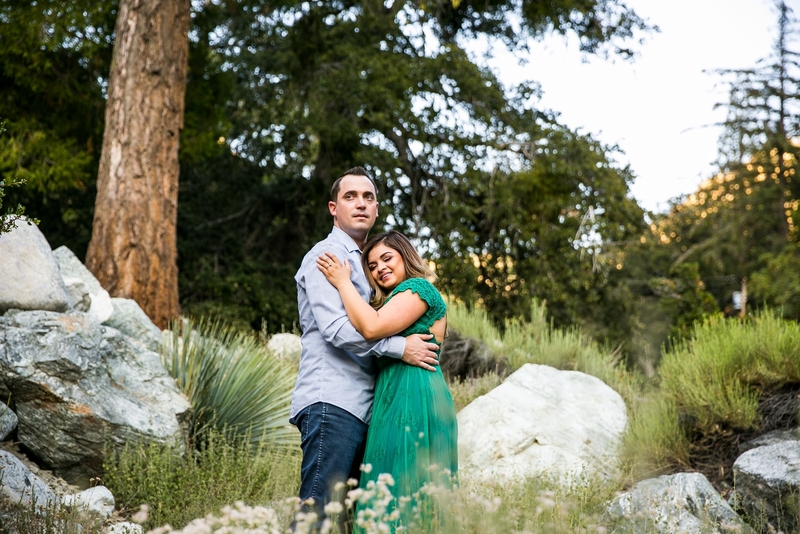 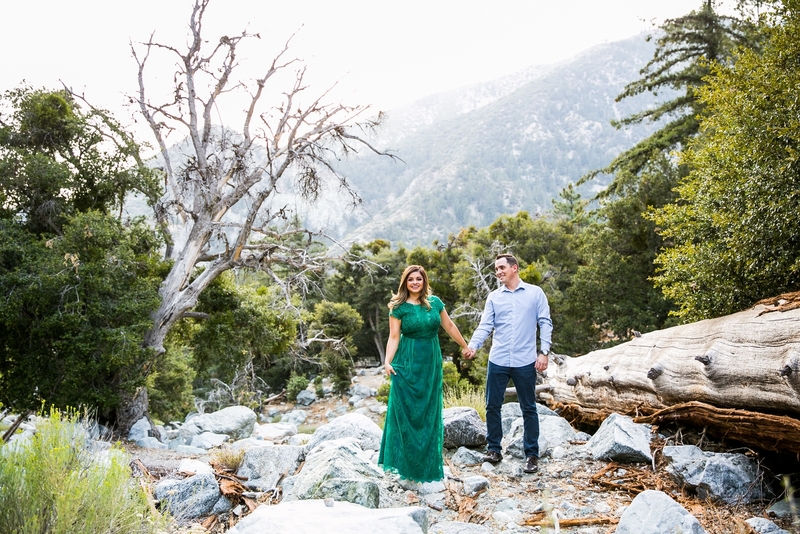 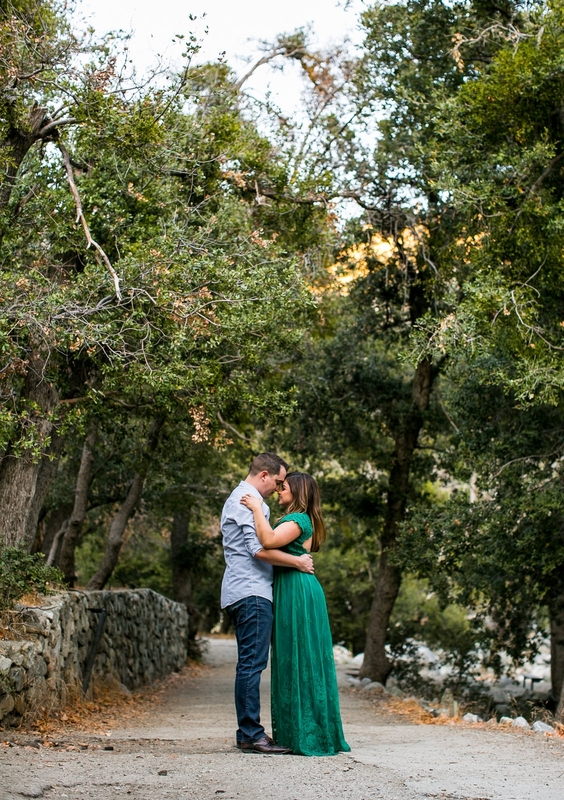 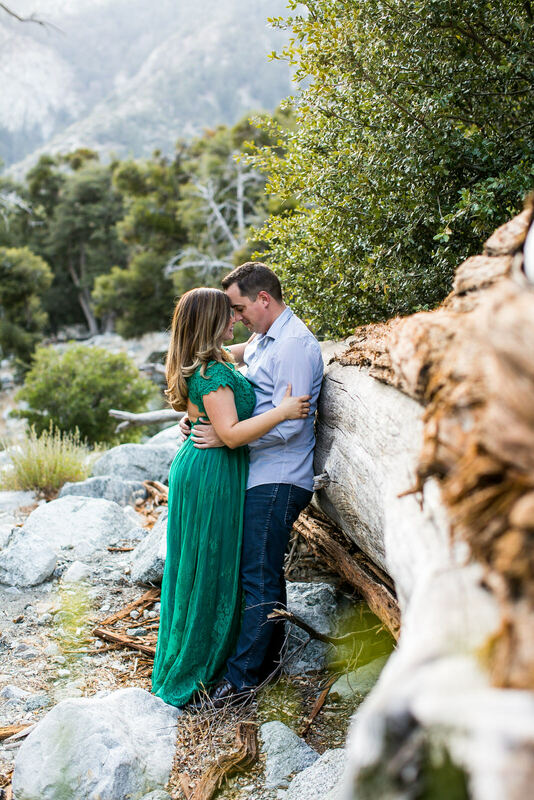 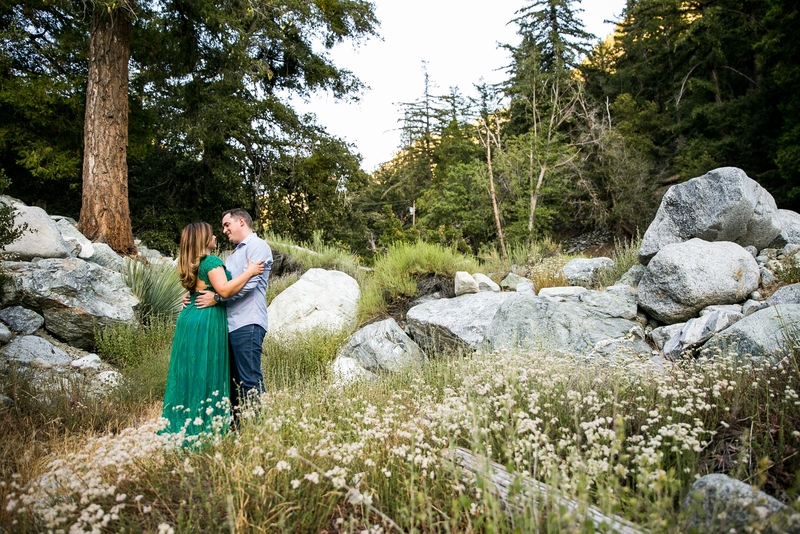 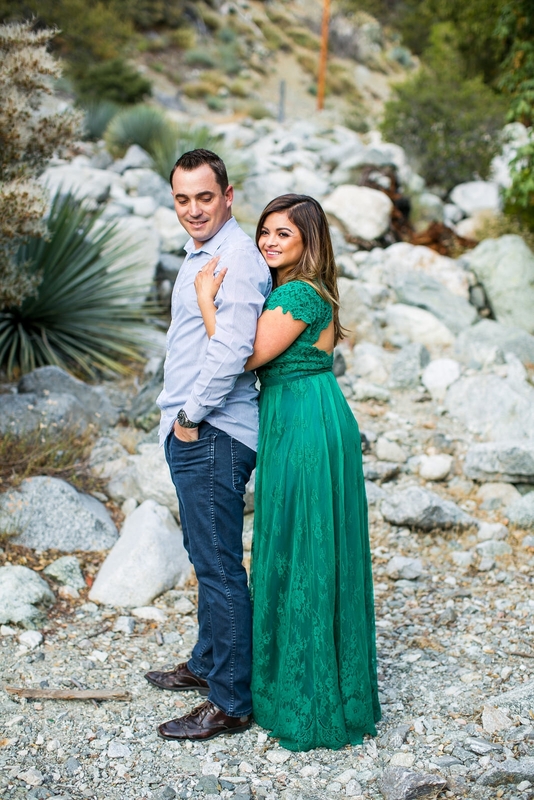 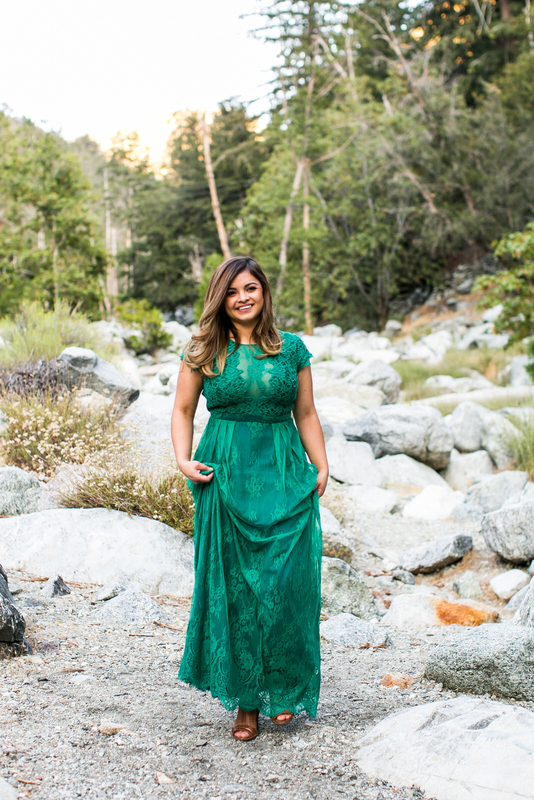 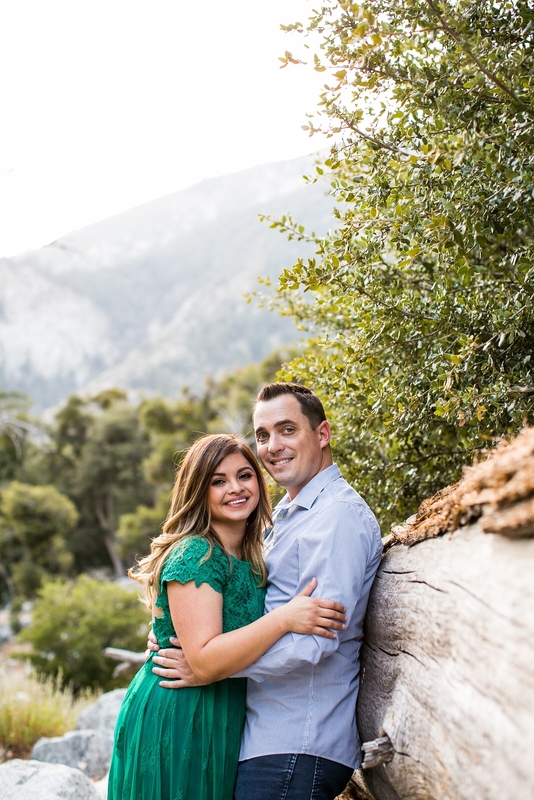 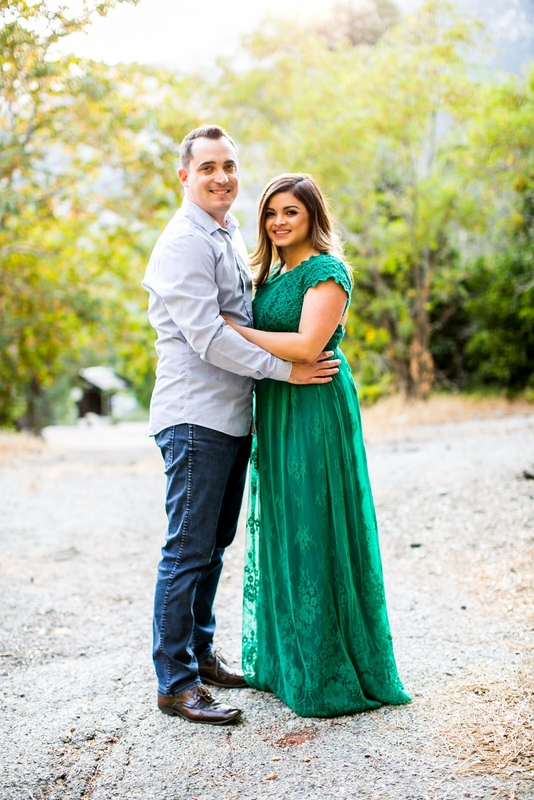 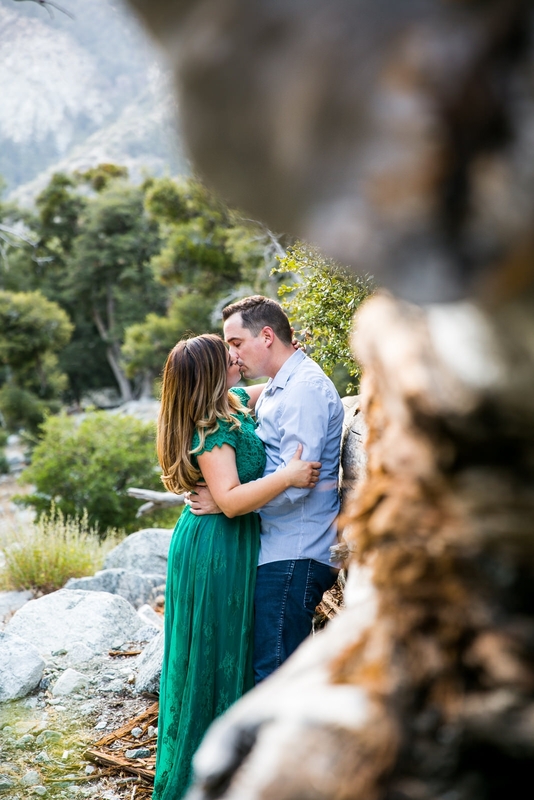 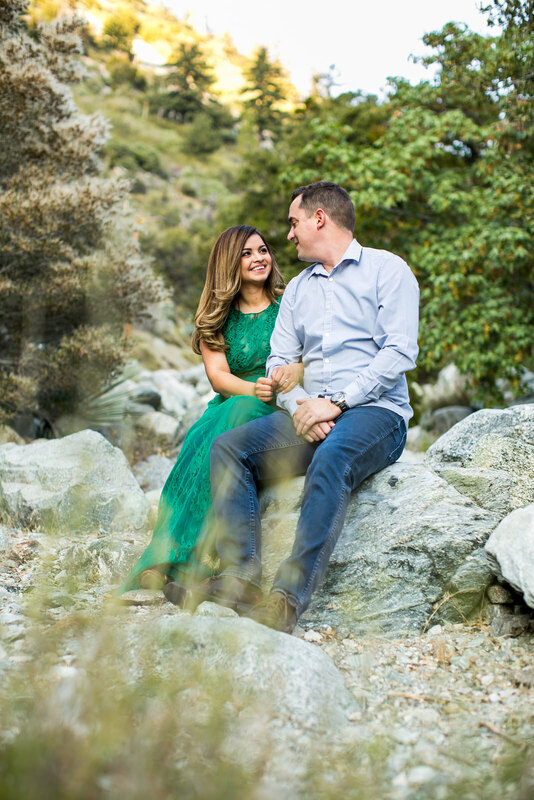 For their engagement, we stopped by a little forest nook that appeared as a perfect backdrop. 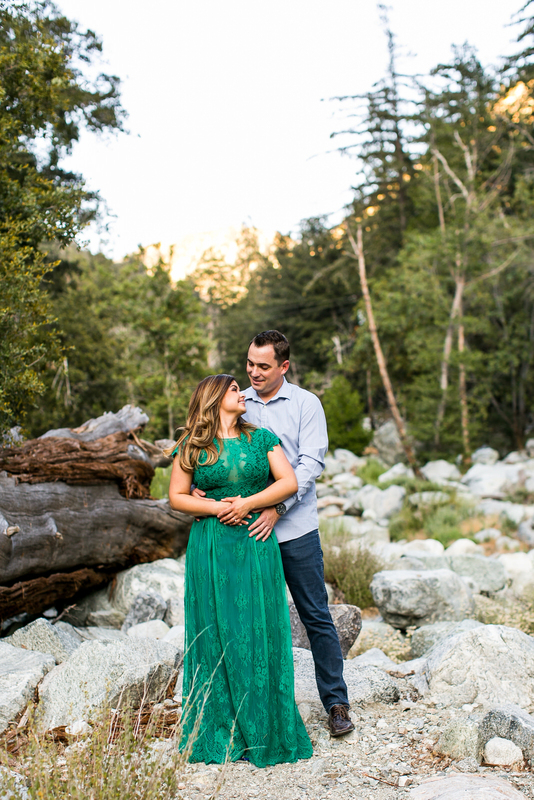 The tall trees, water stream and boulders gave us a variety of spots to photograph Anabel and Doug’s photos. 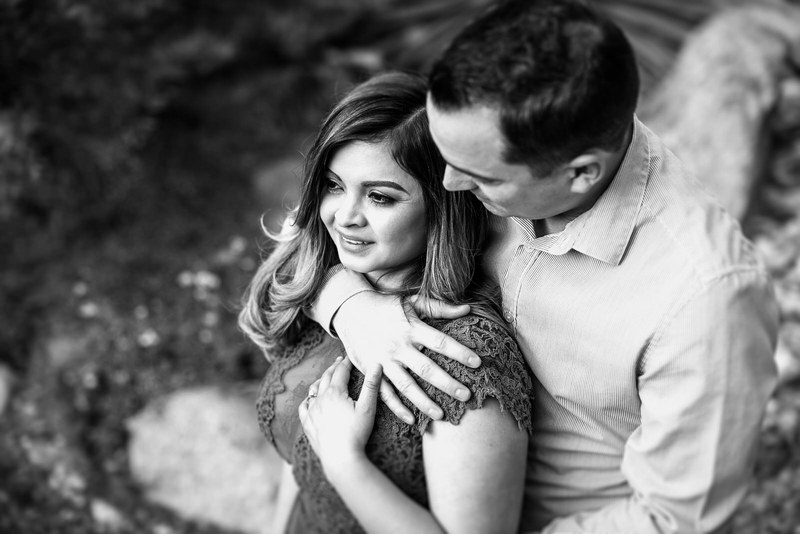 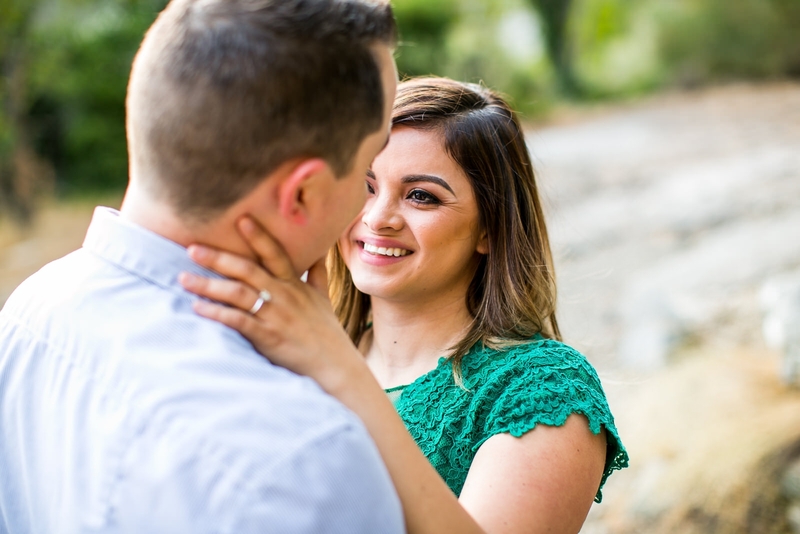 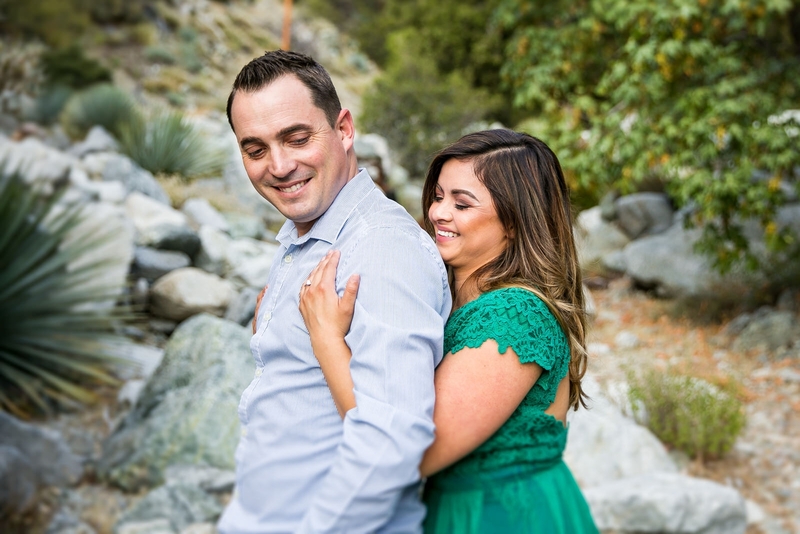 We have know Anabel for many years at Cal State Fullerton, so it was a big deal to be able to capture the love she shares for Doug. 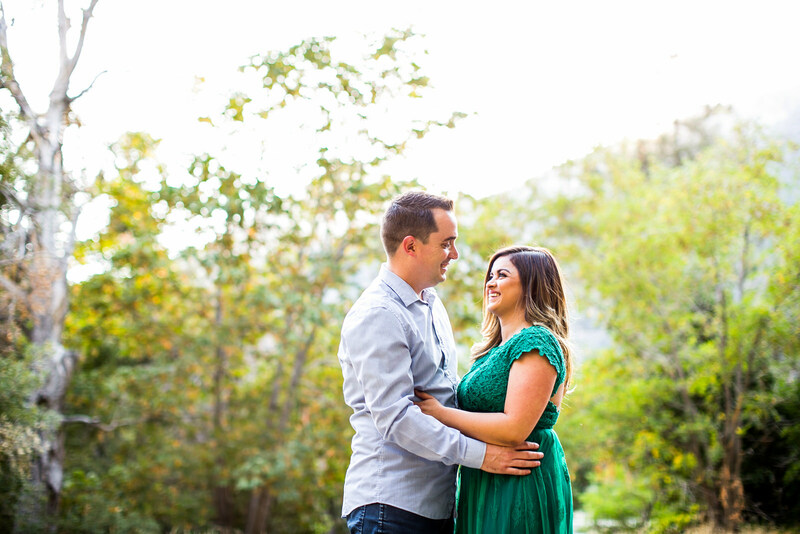 Not only do they make a cute couple, they are fun to double date with.